What are your current needs? Do you need garage door maintenance? Is one of the tracks dented? 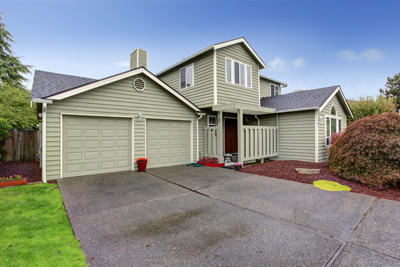 Let the teams of Garage Door Repair Bolingbrook fix the problem. We stand right here for you and are ready to serve you. Report your emergencies and count on the super speed of our technicians. Leave us a note and we'll get back to you at once. We're responsible and trustworthy professionals and we'll be there to cover every need. 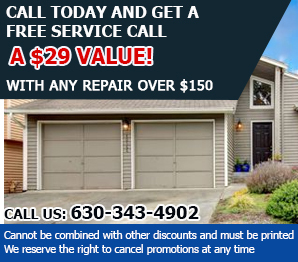 Do trust our experience and contact us for garage door replacement or when you're looking for a new opener. The staff of our company in Illinois is exceptional and will assist you whenever you have questions or need immediate assistance. Get in touch any time!